I thought I would talk to you guys about music I'm loving right now, very Disclosure orientated as you can guess by the title! I am over the moon they have released their first album, Settle! Currently bopping along as I type. I love how funky and stand out their beats are, SO addictive and 80's ish. This was a bit of a shock music love I must say, I'm not normally an 80's music fan as I used to think the offering was always a bit wishy washy with not much substance. 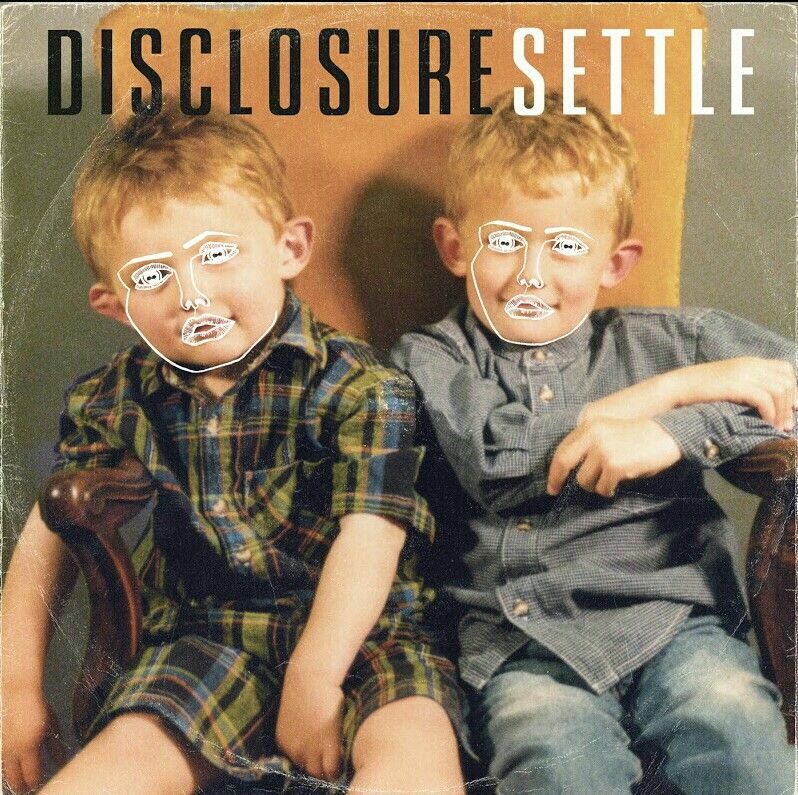 But with Disclosure's White Noise, You & Me and Latch I have been absolutely hoooked! I would say that they pick some great artists to feature on, my favourite being Sam Smith, who also features on recent release, La La La by Naughty Boy. Such a soulful and rich voice I honestly can't get enough of that guy! I'm not sure yet if my obsession with Disclosure is just a temporary thing but I hope its long term as that's another genre of artist added to odd ensemble of artists I love! Another current favourite of mine is my favourite ever female artist, Rihanna. I've been listening to her getting stupidly excited about seeing her the 15th June at Twickenham Stadium! She is one of the few artists that I've wanted to see from a young age, and I'm finally living a dream for my 18th Birthday! It will also be the end of my exams for the year so it'll be a well deserved treat (: The thing I love most about her is versatility; she can take up a different genre in any song and they on the whole work very well with her voice because it's so feisty and stand out. My two favourite albums out of the seven she's released are Loud and her most recent, Unapologetic. They both offer such a brilliant variety of songs but don't lose their quality because of it!